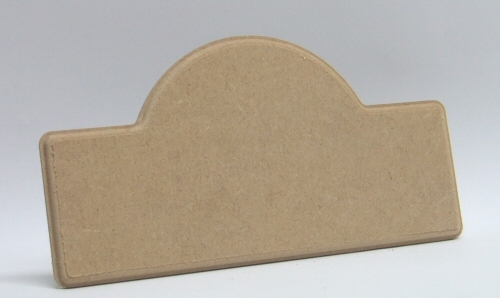 Our Mini Profiled Plaques are 6mm Thick with a nice profiled edge, the book plate plaque measures approx. 141mm high by 174mm wide. 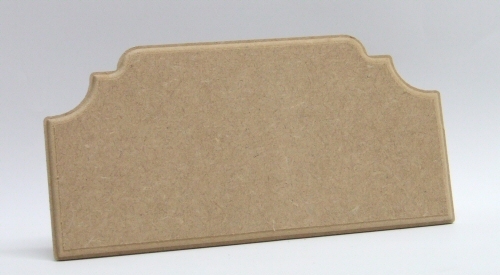 Our Mini Profiled Plaques are 6mm Thick with a nice profiled edge. 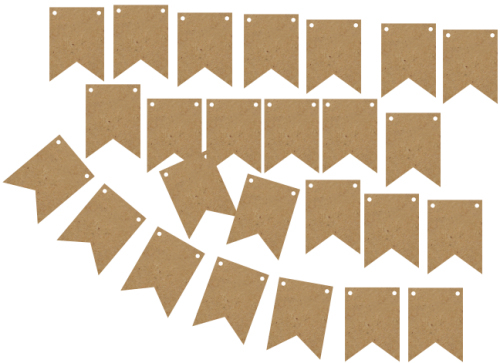 Bundle includes 12 of each of the 8 designs. 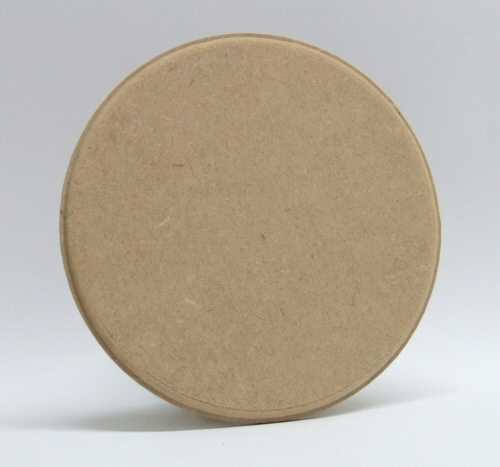 Our Mini Profiled Plaques are 6mm Thick with a nice profiled edge, the circle plaque measures approx. 150mm high by 150mm wide. 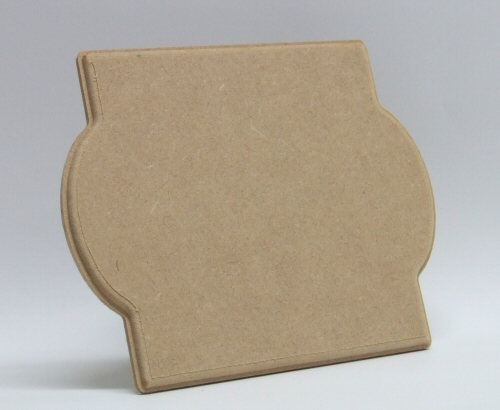 Our Mini Profiled Plaques are 6mm Thick with a nice profiled edge, the book plate plaque measures approx. 105mm high by 210mm wide. 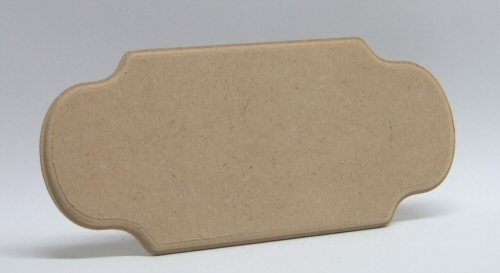 Our Mini Profiled Plaques are 6mm Thick with a nice profiled edge, the Door Plate plaque measures approx. 100mm high by 222mm wide. 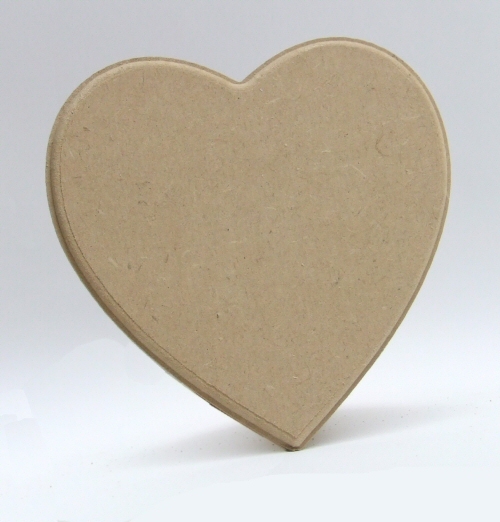 Our Mini Profiled Plaques are 6mm Thick with a nice profiled edge, the heart plaque measures approx. 150mm high by 150mm wide. 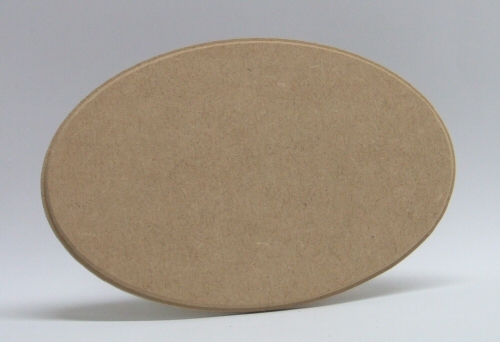 Our Mini Profiled Plaques are 6mm Thick with a nice profiled edge, the oval plaque measures approx. 125mm high by 190mm wide. 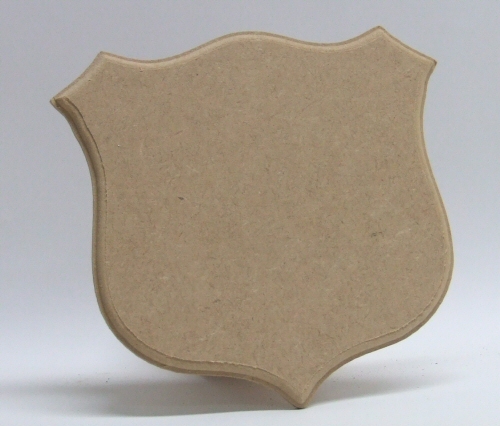 Our Mini Profiled Plaques are 6mm Thick with a nice profiled edge, the shield plaque measures approx. 150mm high by 159mm wide. 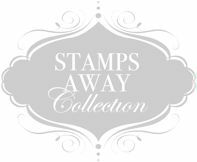 Our Mini Profiled Plaques are 6mm Thick with a nice profiled edge, the Street Sign plate plaque measures approx. 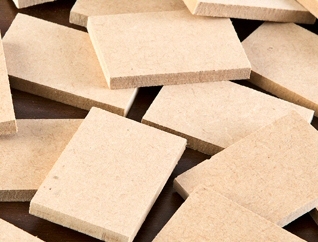 110mm high by 210mm wide.